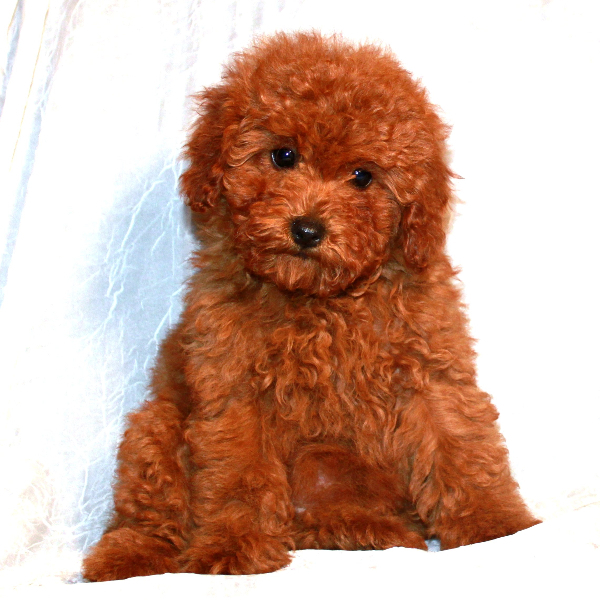 Today the trend seems to be that most people like their puppies in a Teddy Bear Cut. 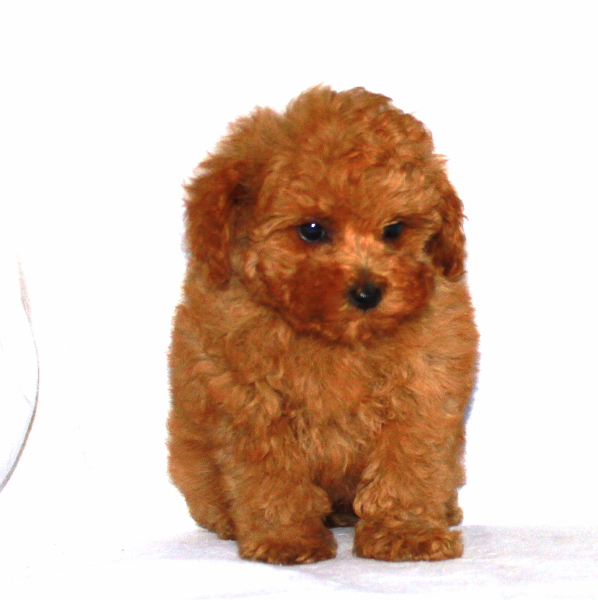 That adorable little round fluffy face! 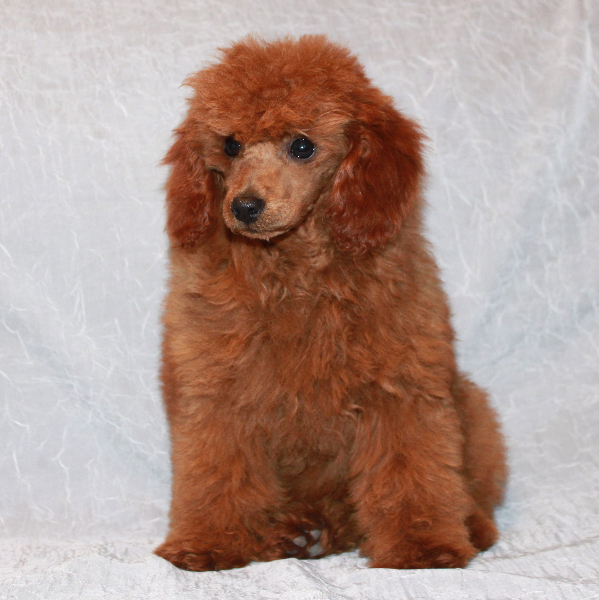 You will see puppies with this cut on the website and other puppies with the traditional puppy cut. 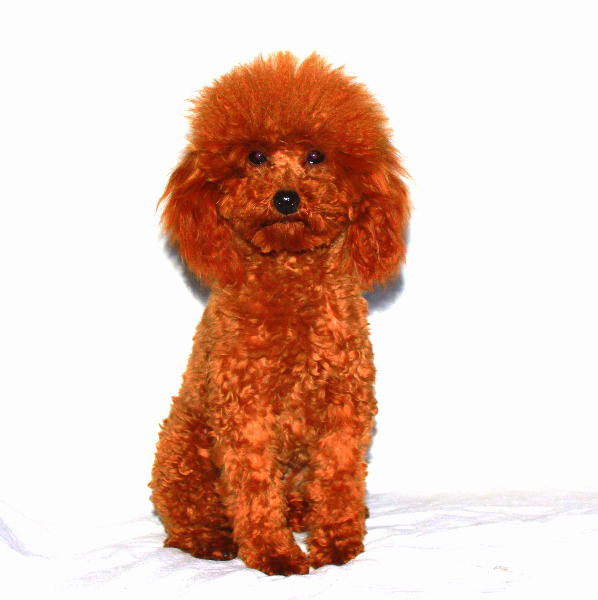 The Teddy Bear Cut shows the versatility in the cute looks you can achieve with Poodles. 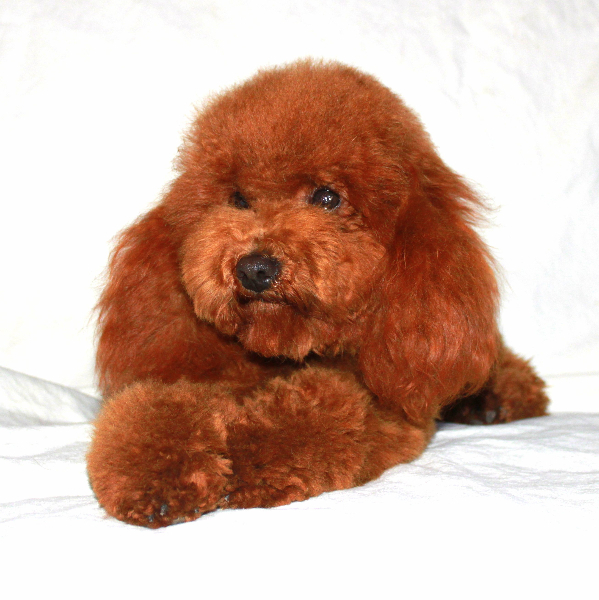 The Traditional Cut shows the classic beauty of the Poodle face. 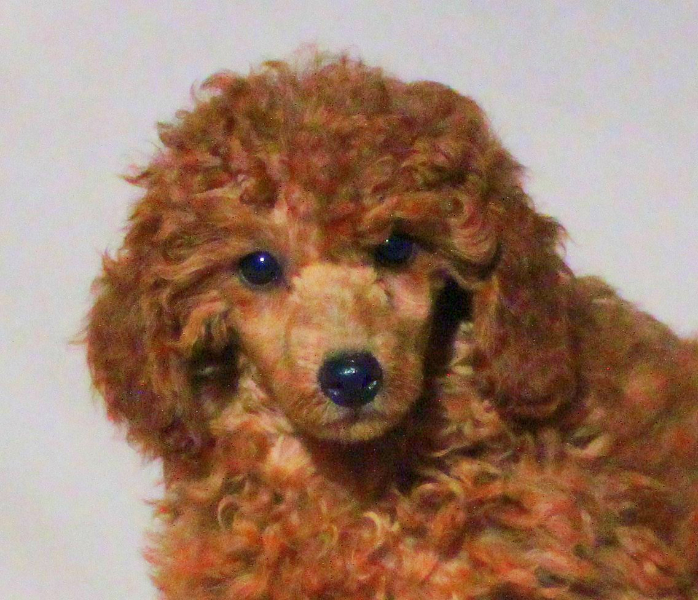 People might say to me that they want their puppy to have a “short nose”. 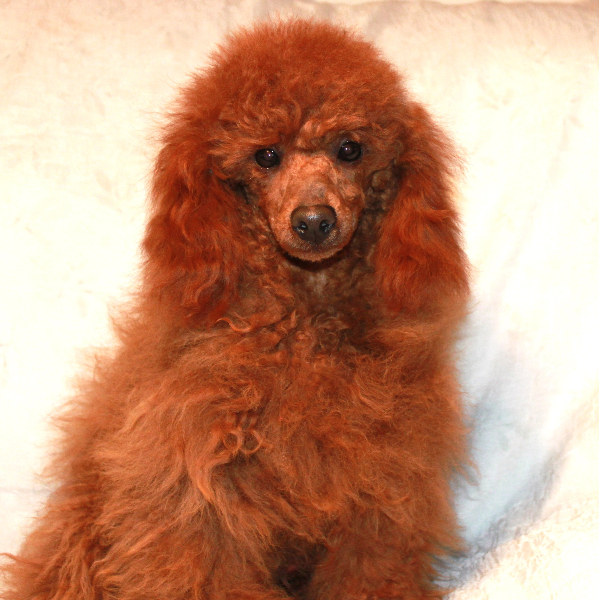 But upon further discussion, it is not a short nose that they are looking for, it is the style of haircut that gives the illusion that the poodle has a short nose. 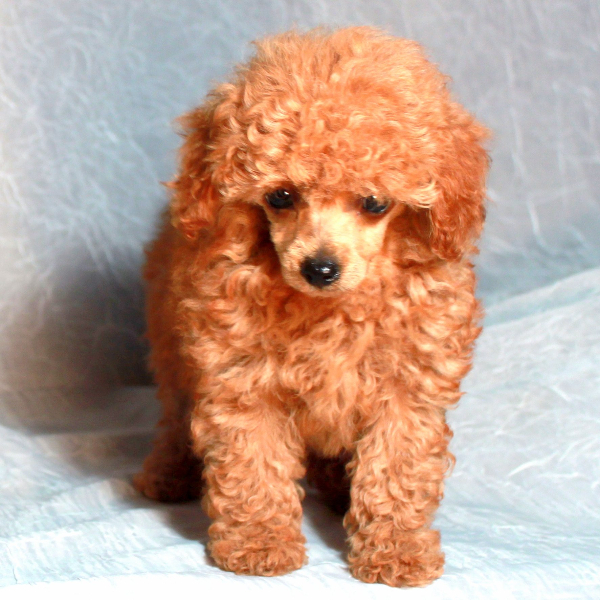 There is not a special breed of Poodle called Teddy Bear. 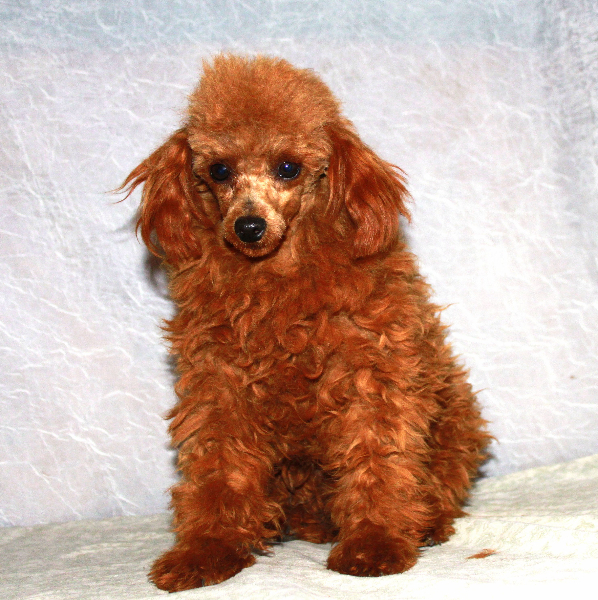 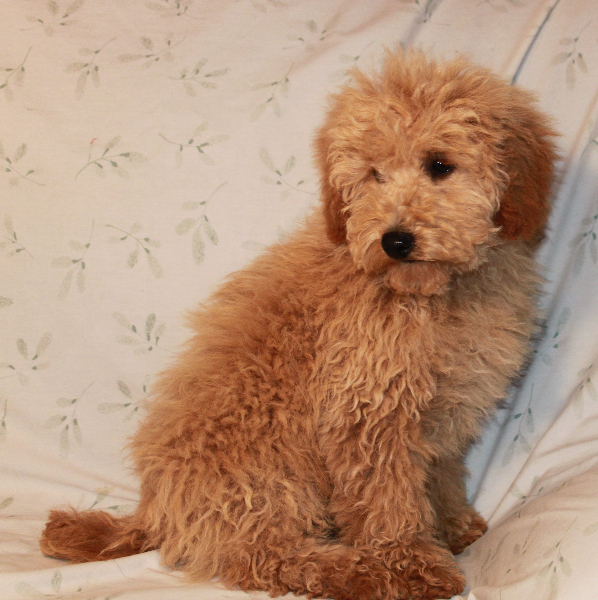 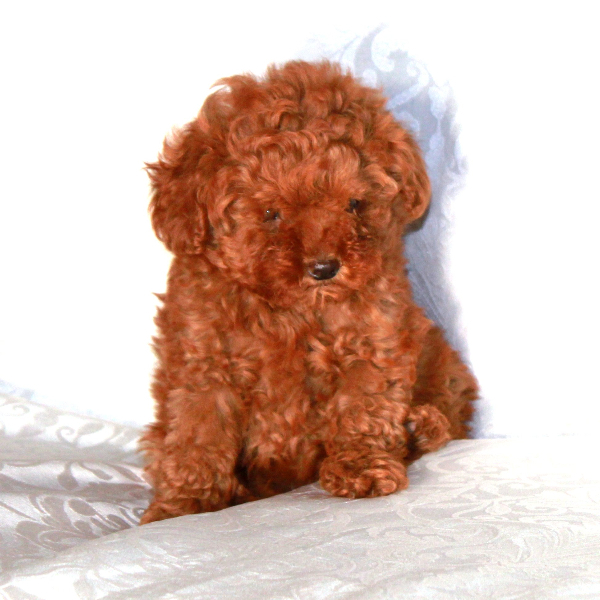 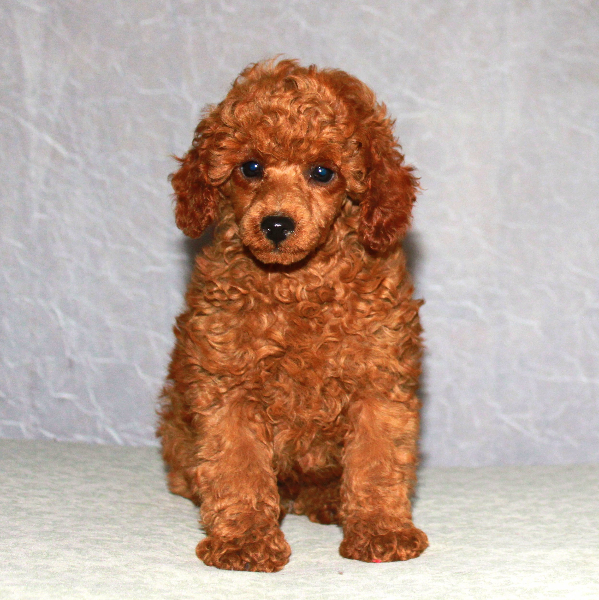 Teddy Bear Poodles are the same highly intelligent, highly trainable beautiful companion breed they have always been. 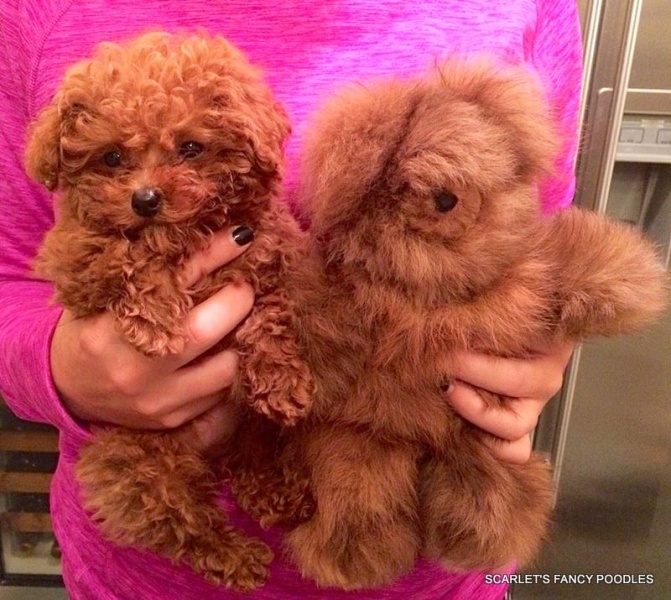 Teddy Bear is simply a hair cut. 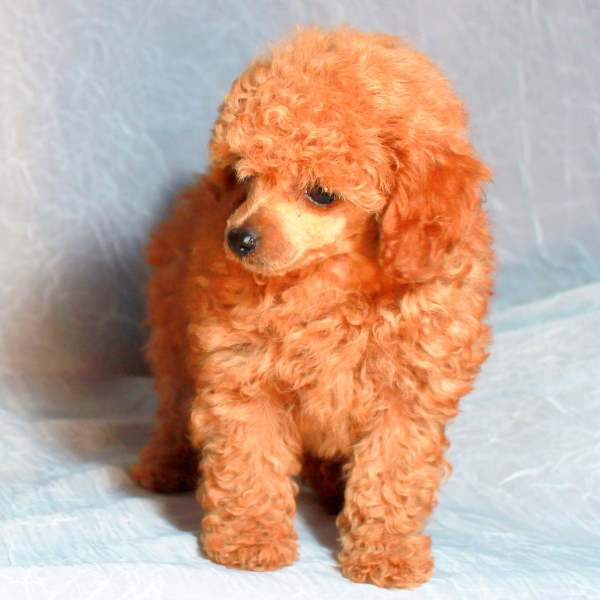 All Poodles must to go to their groomer every 6 – 8 weeks to maintain the look you prefer. 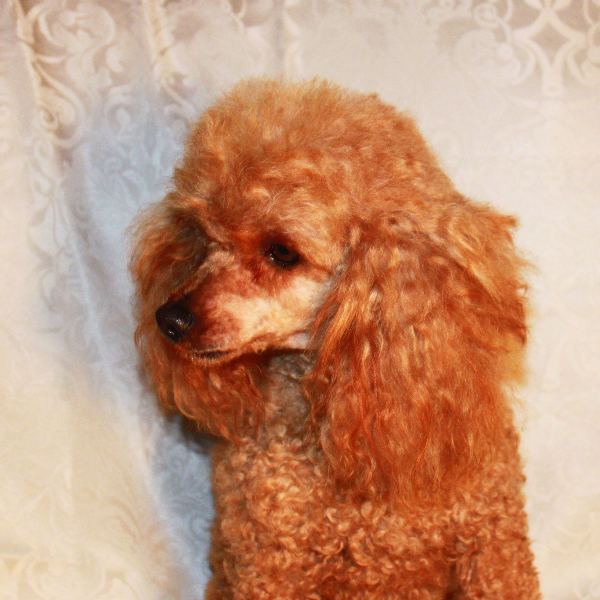 Below are examples of both types of haircuts. 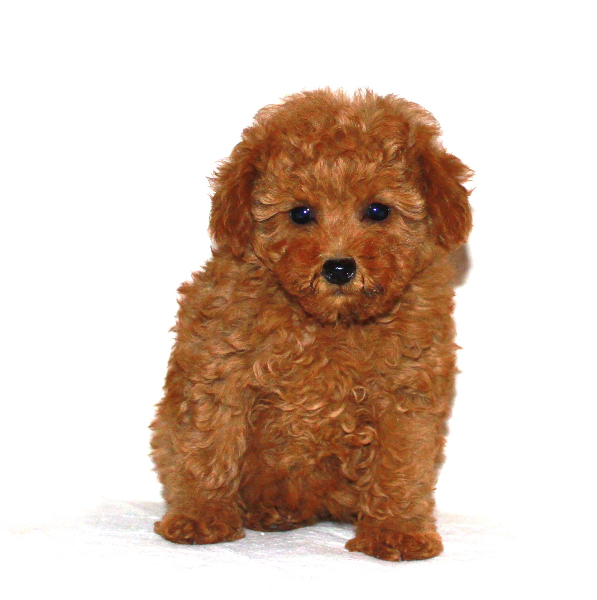 Take a picture of a Teddy Bear style you like to your groomer, to give them a guide to follow, so they can style your puppy to your preference.